I often drive by Heritage Park Historical Village but have never taken the time to visit until this past weekend. 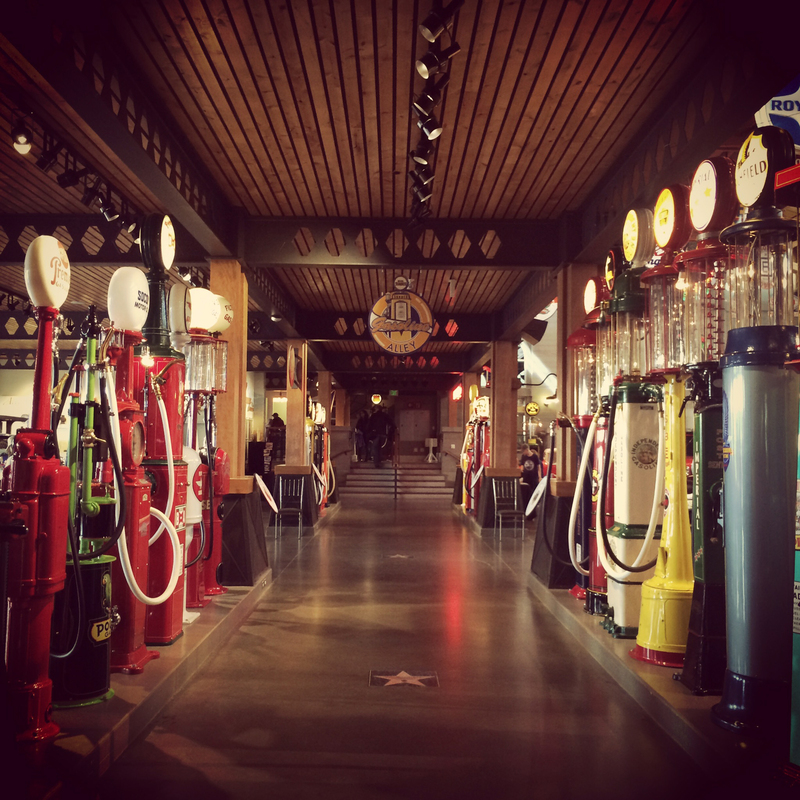 We decided to spend an afternoon exploring Gasoline Alley museum in the village. 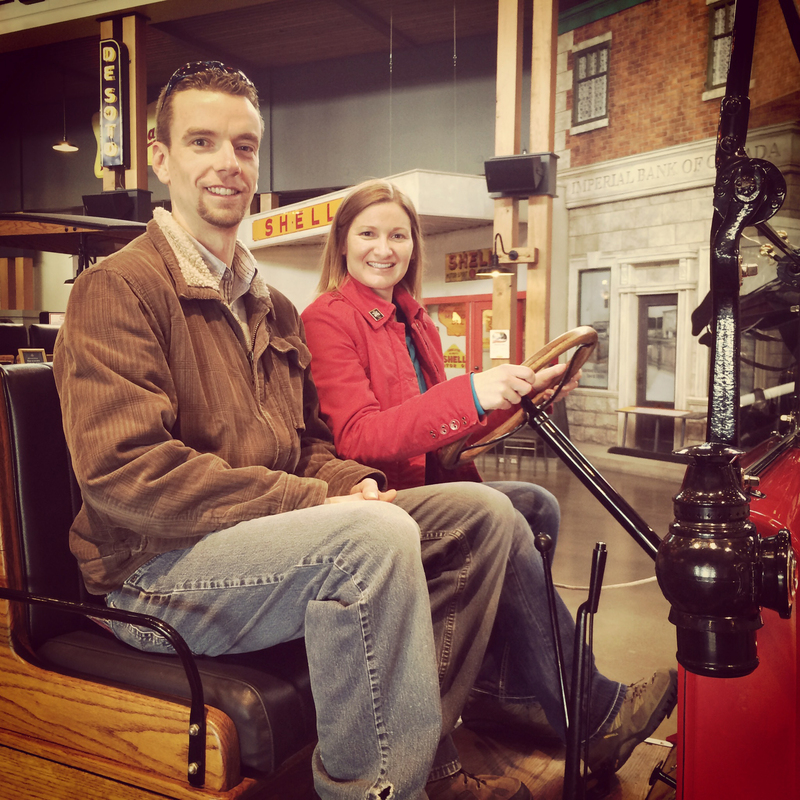 We had a great time seeing the various antiques on display. It was a great history lesson! 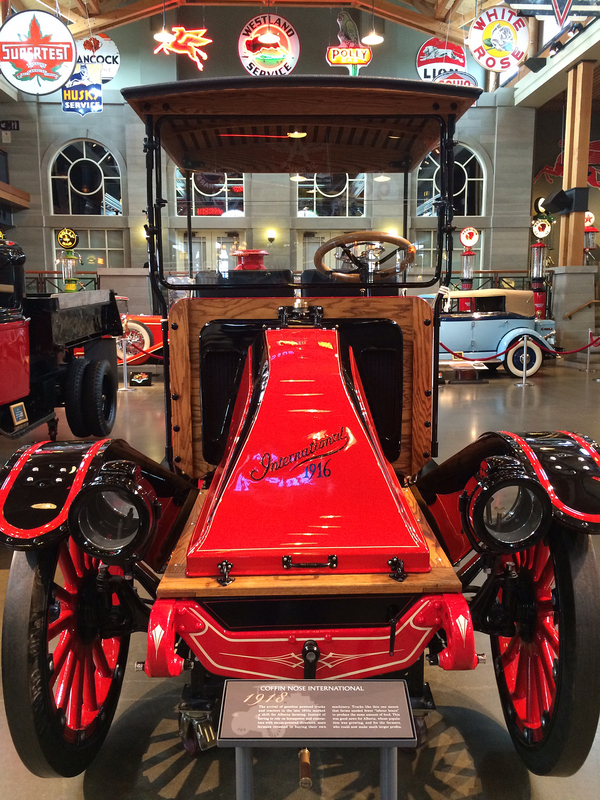 We also walked through the Cars of the Big and Small Screen exhibit that’s currently on display at the museum. 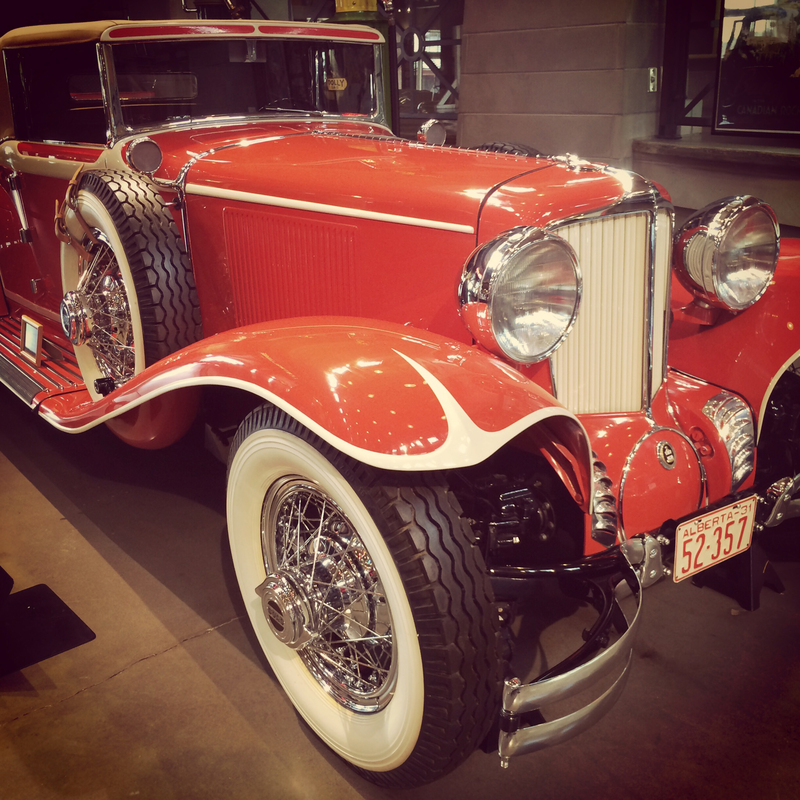 The exhibit features cars that have become famous from their Hollywood roles. 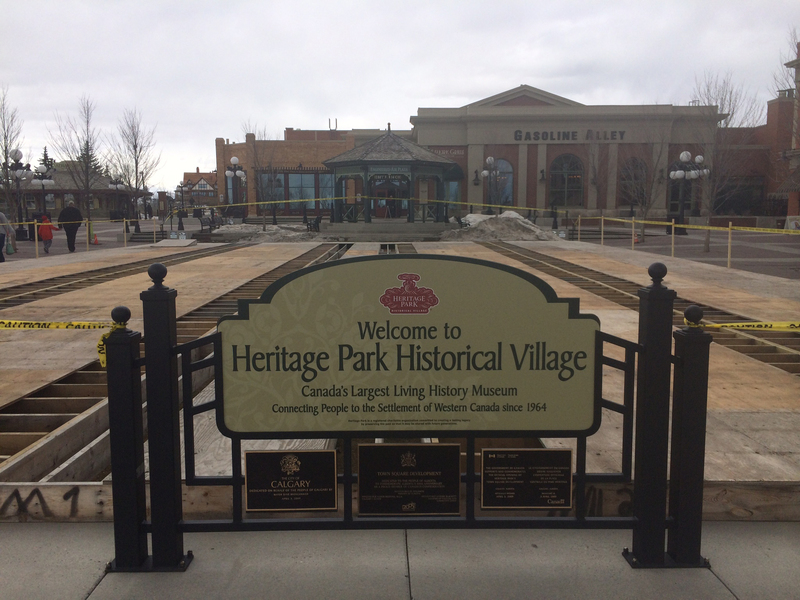 Learn more about the Heritage Park Historical Village here. 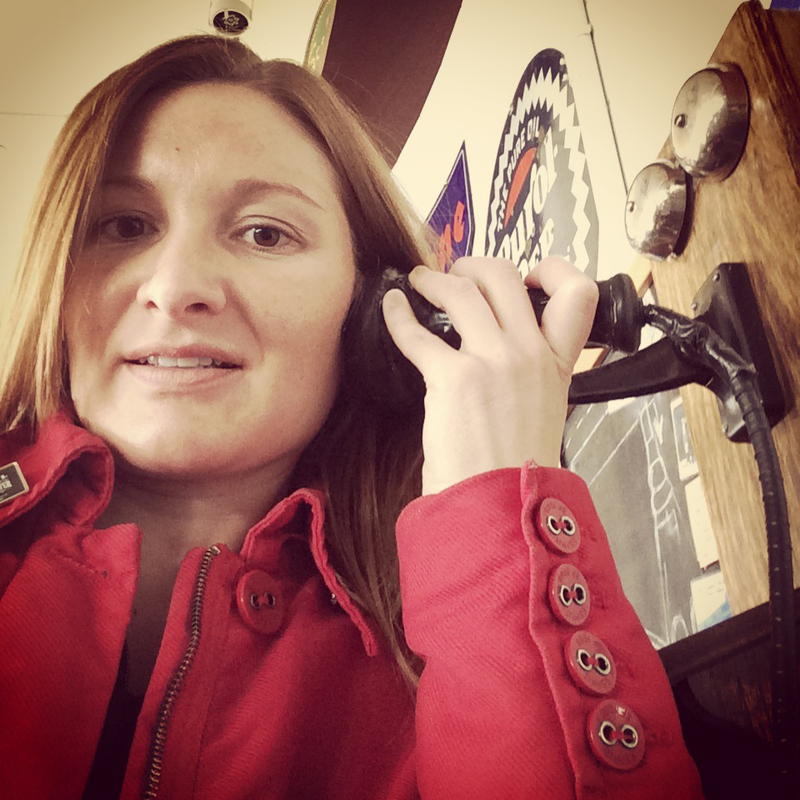 And check out my vintage photos! 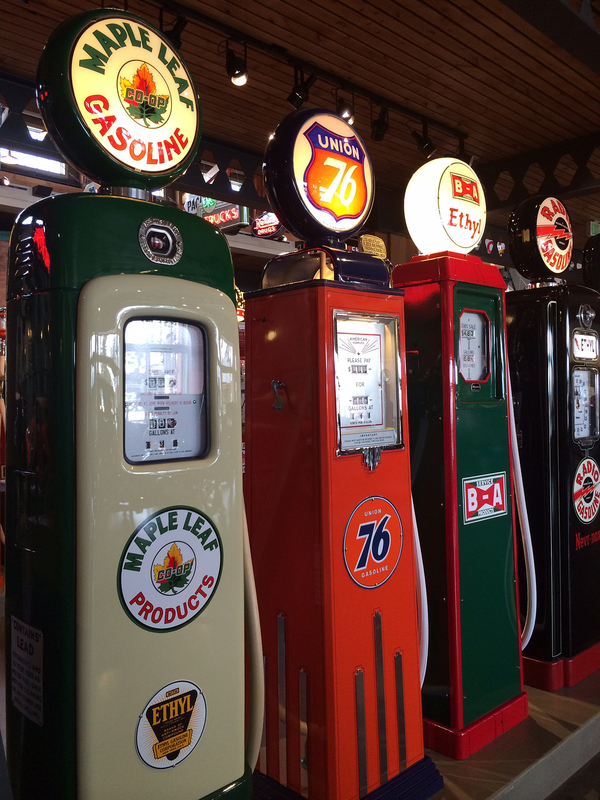 Heritage Park Historical Village – Canada’s Largest Living History Museum. Pumps from years gone by. 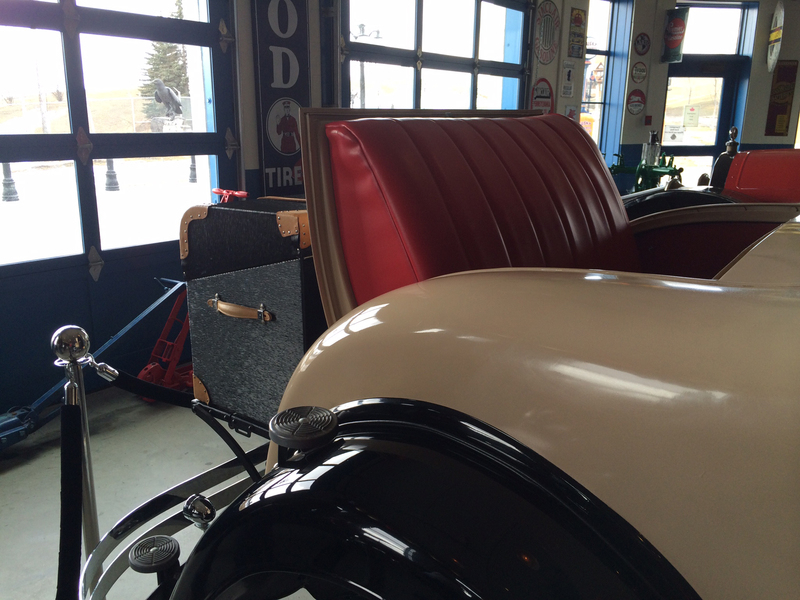 I learned that this is called a rumble seat. Ladies had to climb in and out of this seat while wearing a long dress and also not showing their ankles. A challenge. 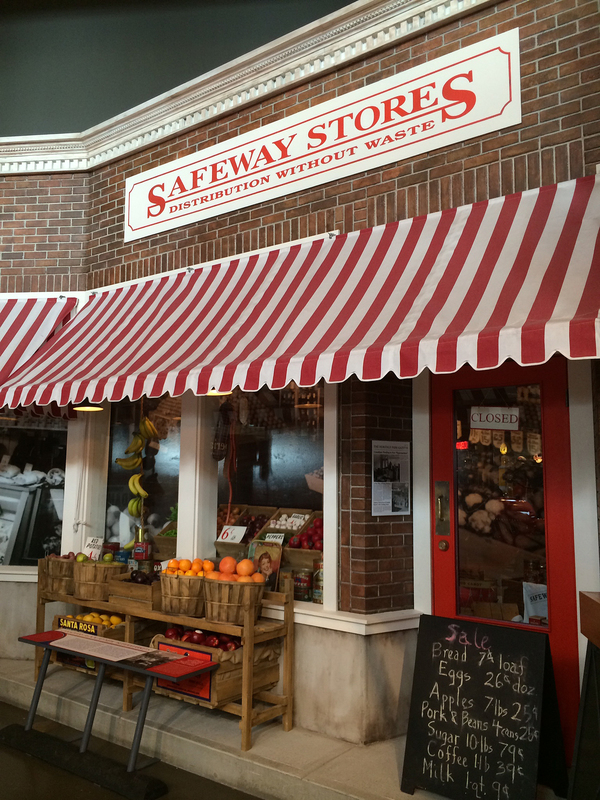 Think I’ll stop by the store for some milk – only 9 cents for 1 quart. 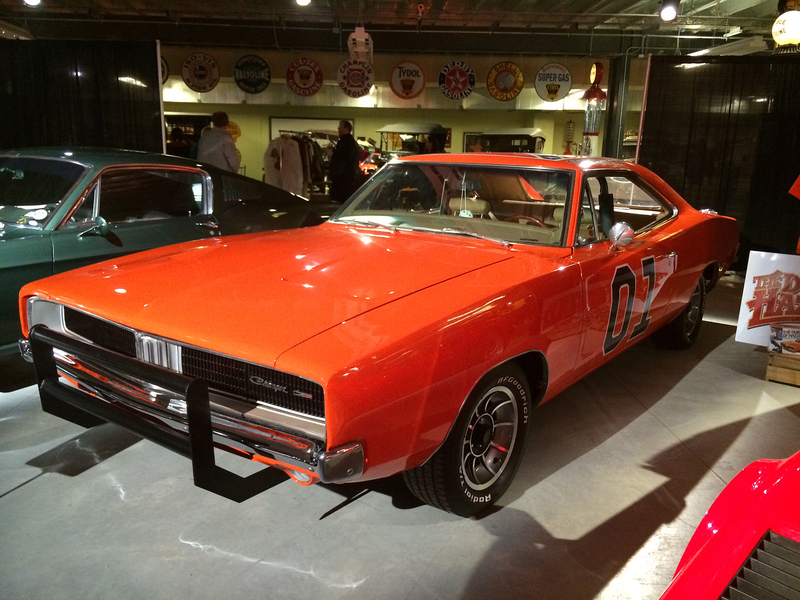 My favourite famous car – The General Lee. 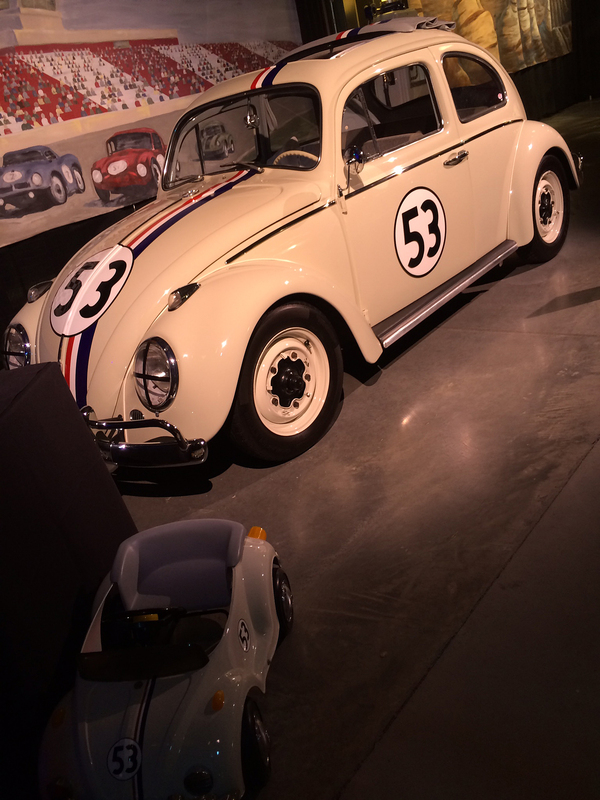 And who can forget Herbie, the Love Bug. I can’t but say about the photos. Amazing! I love the last two very much. Thank you!